Posted February 7, 2019 by Andrea Laford & filed under Headlines, News, Production, Spoilers. The main cast of Doctor Who and the showrunner have just completed a three-week shoot in the Cape Town area. Jodie Whittaker, Bradley Walsh, Mandip Gill, Tosin Cole and showrunner Chris Chibnall completed 15 location shoot days while on the Western Cape in South Africa. The the South Africa production began on January 21 and wrapped very early in the morning after a night shoot at Bowmans on Bree Street in Cape Town on February 7. 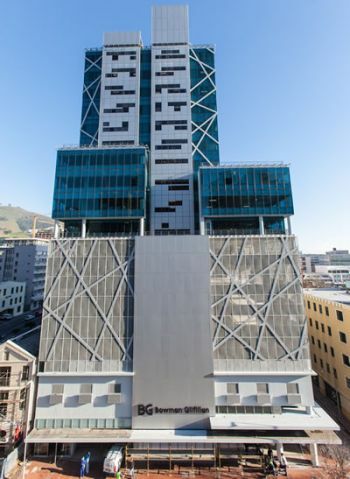 The Bowmans building is architecturally interesting, both inside and out. 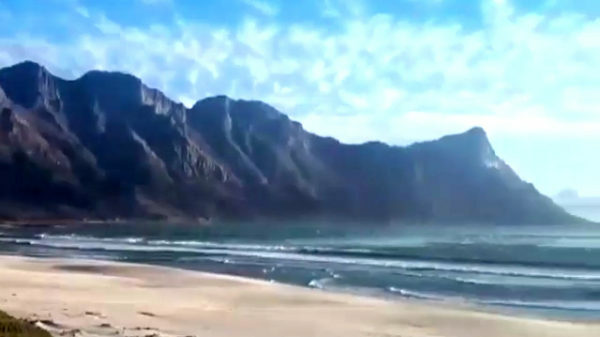 Along with Cape Town, one of known filming locations is Kogel Bay. Kersefontein Guest Farm in Hopefield, pictured in the tweet and the Facebook post below, was also used for location filming. Many productions have used the guest farm for filming. The cast and Chris Chibnall have also been enjoying their weekends and days off in Cape Town. The two episodes filmed in South Africa are likely Episodes 1 and 5 of Doctor Who Series 12 but that could change over the course of production. Doctor Who Series 12 airs very early in 2020.